I liked the location of the place and the private beach. The food is average. The staff is very nice. They manage a lot of complaints about the mold. They try their best to make people happy as they feel the problem is out of their control. 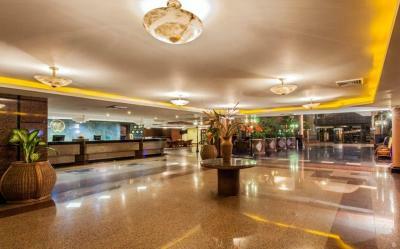 wonderful place, the hotel staff is amazing and the location of the hotel in my opinion is the best. I will definitely will go back. Breakfast was good. Swimming pool was good. Hotel location is good. We loved the beach area, perfect for our six year old daughter, the staff is incredibly nice. The pool area is very nice. The lobby is confortable. Over all we had a Great experience! The food at the restaurant is were the ranking is the lowest. It’s a nice family place. There was no one at the front desk that spoke English, sometimes they had to go looking for someone to translate. My Son and I was locked out of our rooms because the young gentleman did not understand, although he had someone from the kitchen staff explain to him what our request was. Housekeeping no one spoke English that was very difficult. I spoke with other friends who stayed at other hotels, who said they did not have that problem. GHL Hotel Sunrise This rating is a reflection of how the property compares to the industry standard when it comes to price, facilities and services available. It's based on a self-evaluation by the property. Use this rating to help choose your stay! 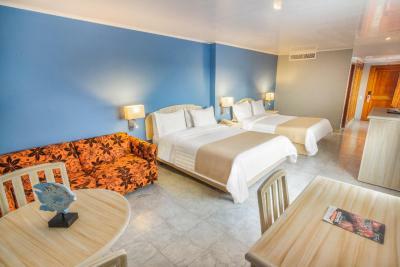 Located on the scenic San Andres Island, the GHL Hotel Sunrise offers spacious accommodations with free WiFi in the lobby and complimentary parking. Services include an outdoor pool, and buffet breakfast for free. 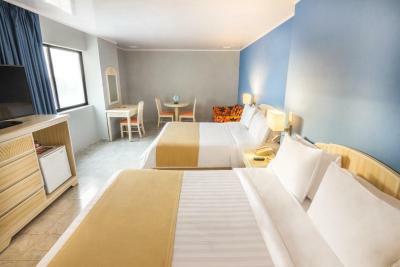 Rooms at the GHL Hotel are tastefully decorated and have plenty of natural light. 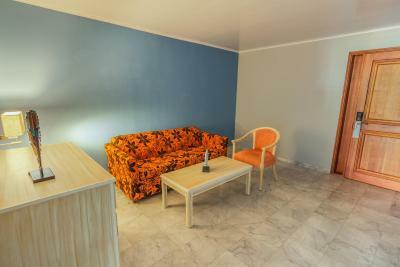 All are equipped with air conditioning, a mini-bar and a TV. Guests at the GHL Hotel can enjoy a daily breakfast buffet with tropical fruits, juices and fresh pastries. 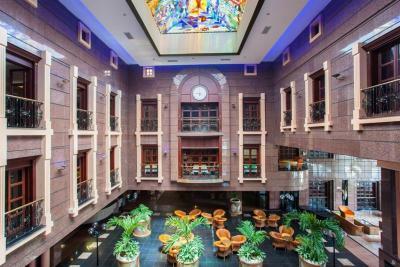 They can also dine at the restaurant or relax with an exotic cocktail at the hotel´s bar. 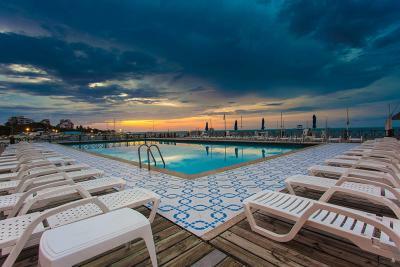 GHL Hotel Sunrise is located in the center of the San Andres Island, a 5-minute walk from the best characteristic food restaurant, and a 20 minutes' walk from the lively clubs and bars of the Zona Rosa. 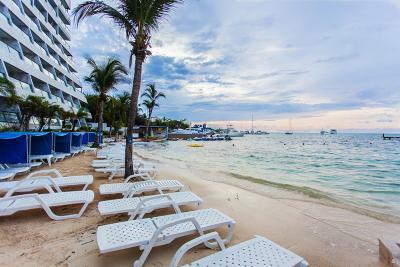 This is our guests' favorite part of San Andrés, according to independent reviews. When would you like to stay at GHL Hotel Sunrise? 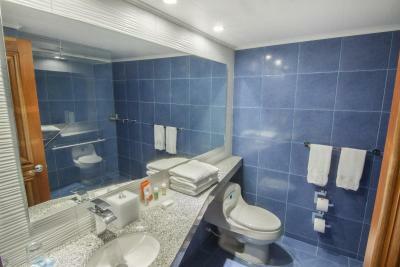 This room features a double bed, a private bathroom with shower and a hairdryer, and a cable TV. 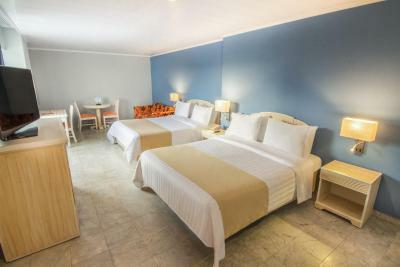 This room features 1 single bed, a private bathroom with shower, air conditioning, a telephone and a cable TV. 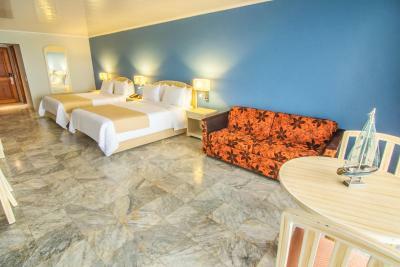 This room features 1 large double bed, a single bed, a private bathroom with a shower and a hairdryer, and a cable TV. House Rules GHL Hotel Sunrise takes special requests – add in the next step! One child under 12 years is charged COP 147000 per night when using existing beds. All children under 12 years are charged COP 147000 per night for extra beds. GHL Hotel Sunrise accepts these cards and reserves the right to temporarily hold an amount prior to arrival. Please note that the property does not offer hot water. 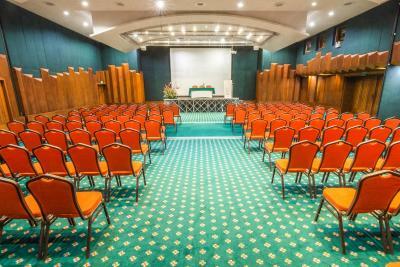 Please note the hotel will be undergoing renovations until January 2018, the hotel will try to minimize the noise during this renovations to prevent any discomfort to the guests. Please note, Colombian residents abroad and foreign guests are tax-exempt of 19% VAT when buying a tourist package (accommodations plus service). Please note that the property's 4th floor is undergoing renovations, which might cause some noise in the hallways. Please note hot water is available from 7:00 to 12:00 hrs and from 16:30 to 21 hrs. Reservations for more than 8 people have a different cancellation policy. The hotel will contact the guest. WLAN only works at the lobby and is very slow (which seems to be a generic problem on the island). 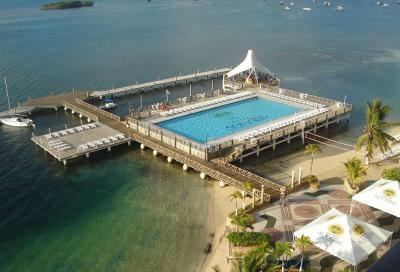 There is not much shadow during the data at the hotel beach and swimming pool. We had breakfast, lunch and dinner included and it was always good. Also if you look at the prices of nearby restaurants, the hotel is the best option. The location is very nice and a room with sea view is strongly recommended (those have a balcony, while the rooms on the other side don't have it). 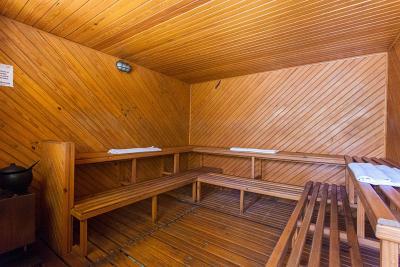 The sauna and jacuzzi was also nice and not crowded. The room was very spacious. We stayed there before and it was a lot better. This time the room wasn't clean, the furniture looked very dirty and old and the staff wasn't friendly at all. We didnt like the room they gave us at the beginning, it stank like hummid and it had small windows and two twins bed. We are a couple and prefer a queen/king bed. We had to upgrade to a different room with a balcony it was better but it also had twins bed. Si reservas por Booking no te dan vista al mar. The towels were dirty when we got the room. 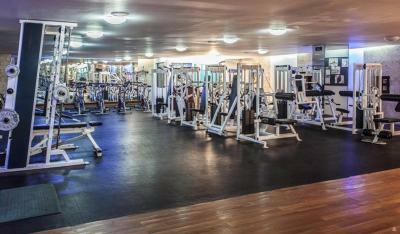 The gym is in the same floor of the rooms. I was woken up everyday at 7 with the loud sound. The smell of the air conditioning was like vomit. The first day without hot water in the hotel. Problems with check in. 30 minutes to get the room that was already booked.